This is definitely a reaction to him being compared to heavyweight star, Wizkid. Fans took to social media to rate his new single “Dumebi” which has garnered several positive reviews. In doing that, some placed the newly signed on the same pedestal as Wizkid. Rema has come out to brush up the notion saying he just came and should not be compared to legends. “Hey guys! I just showed up, stop comparing me to LEGENDS,” he twitted. Hey guys! I just showed up, stop comparing me to LEGENDS. 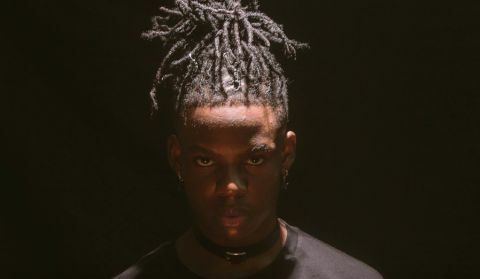 Rema is seen to be an obvious replacement of Reekado Banks who exited the label to float his own imprint. Meanwhile, the young talent proves to have potential with his recent four-track EP titled “REMA” making waves. REMA joined Mavin Records 22nd of March, 2019.